There are some toys that shouldn’t exist because kids will use them to kill each other. And then sometimes I don’t even worry about the practicalities of it because they are just so awesome. This time, the latter example holds true. 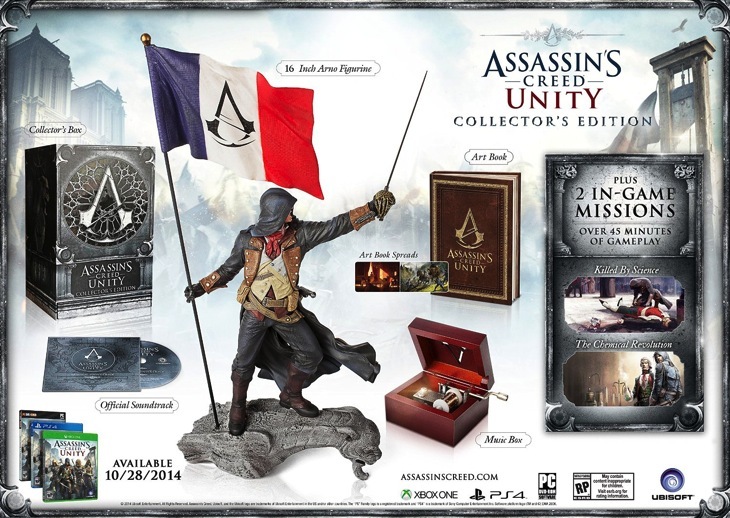 Over on Amazon, Ubisoft has listed a life-sized replica of Arno’s Phantom Blade from Assassin’s Creed Unity. 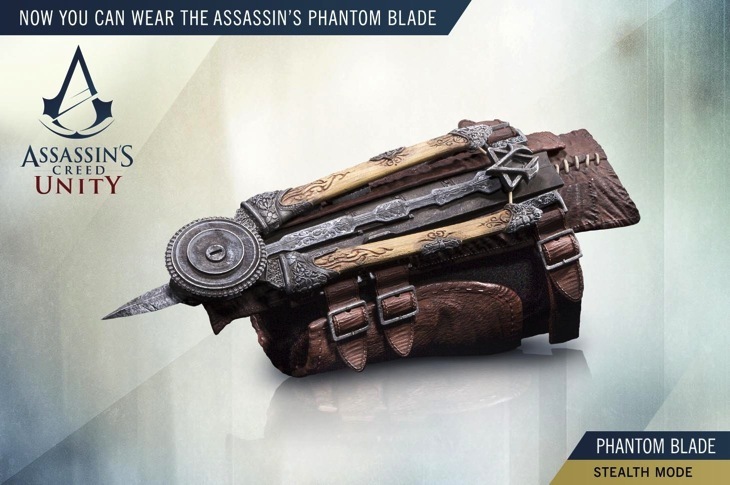 It has a hidden blade, retractable crossbow arms and firing soft dart. Retailing for $60, this could just be the best thing ever. It’s actually rated 17+ and made out of PVC and thermoplastics. Those statues are always so gorgeous and I love the idea of a music box and Notre Dame collector’s box. Of course, we don’t know how many of these will be brought into SA, nor do we have any clue about the local retail price. Let’s just hope the strikes end soon and politicians close their mouths so that we have a chance of a decent Rand/Dollar exchange rate when this thing ships.